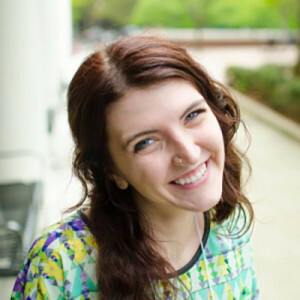 Sarah Merrigan first became involved with SSDP as a college freshman when she founded her chapter at the University of Nebraska Omaha in February of 2013. By founding the first chapter in the state, Sarah became the de facto chapter leader and has helped establish two more active chapters in Nebraska. Shortly after founding her chapter, Sarah participated in Syracuse University’s Drug Policy in Global Perspective study abroad program and traveled to both The Netherlands and Portugal to examine various drug policies from a human rights and public health perspective. 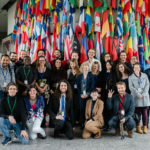 Since getting involved with SSDP Sarah has lobbied at both a state and federal level, spoken on panels about harm reduction and youth involvement in global drug policy, and attended the 58th Session of the Commission on Narcotic Drugs where she presented a side event in collaboration with SSDP UK and CSSDP. Currently a junior majoring in Political Science, Sarah plans to attend law school after receiving her Bachelor’s and eventually work as a policy analyst with a special focus on international social justice issues.